Greg Williams might be one of our favorite photographers around. He's shot some of the most iconic celebrity spreads and has a video portfolio that's just as impressive. When we came across this recently released book documenting the unique visual record of Skyfall, we were thrilled to know that he was behind the lens. 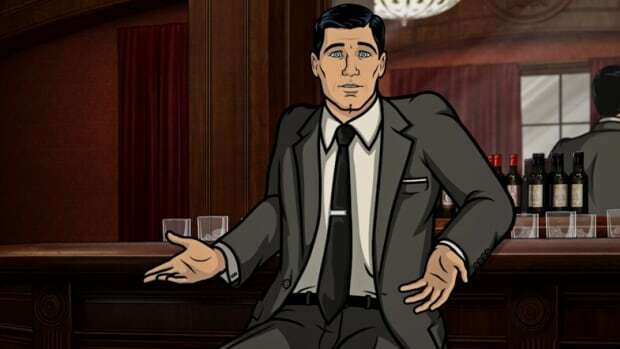 Williams always manages to blur the lines between formal and informal representation of celebrity, making him the ideal choice to document an iconic franchise like 007. His past work on the last three bond films (Die Another Day, Casino Royale and Quantum of Solace) were some of the most highly regarded published work and we can promise you that his latest isn't a slip in quality. 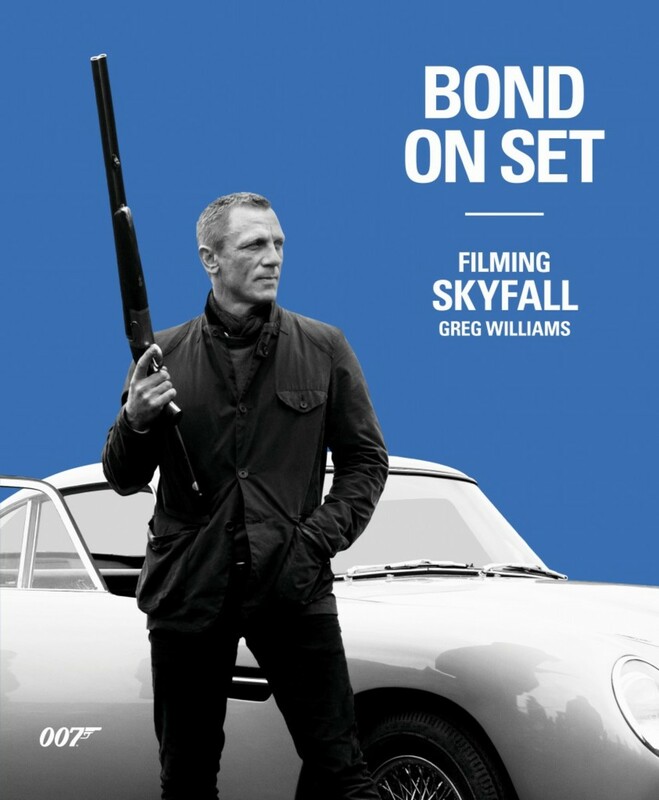 Working alongside the cast and crew, Williams was able to provide an inside look into the world of James Bond. From the semi-automatics to the classic Aston Martin, this book bleeds all sorts of cool. Hardcover, high quality and loaded with candid shots of the stars and crew that made the twenty third 007 movie possible. Pick it up here, but be warned - you should see the film before browsing. Wouldn't want to spoil any of the surprises.